The rich, juicy crunch; sweet juice dripping down your chin; and the satisfying taste – apples are one of the tastiest and the healthiest fruits. They are known to have one of the highest antioxidant contents of all fruits. Alzheimer’s and Parkinson’s – One of the antioxidants found in apples is quercetin, which helps reduce cellular death caused by oxidation and inflammation of neurons. What that means is, eating apples may reduce your risk of developing Alzheimer’s. Another study found that drinking apple juice may lead to improved memory, problem-solving abilities, and concentration. Apples, along with other high-fibre fruits, have been found to stop the breakdown of dopamine-producing nerve cells, which causes Parkinson’s. Whoa! That’s a lot of benefits of apples right there! Protects your heart – Another benefit of apples if that they reduce your risk of strokes, lower LDL (bad cholesterol), and reduce the risk of coronary heart disease by preventing plaque buildup in the arteries. Studies have found that people who eat apples are less likely to suffer from metabolic syndrome, a cluster of symptoms linked to a higher risk of heart disease and diabetes. Lowers risk of diabetes – One of the biggest benefits of apples if that they help lower the risk of diabetes. Due to anthocyanins, a class of antioxidants present in apples, apple-eaters have a lower risk of developing type 2 diabetes. Apples also contain soluble fibre, which helps regulate blood sugar swings. Cancer prevention – An apple a day keeps cancer away. Research shows that the flavonol in apples can reduce the risk of pancreatic cancer by up to 23 per cent. Other studies have found that triterpenoids in apple peel work as anti-growth components against cancer cells in the liver, colon, and breast. 5. 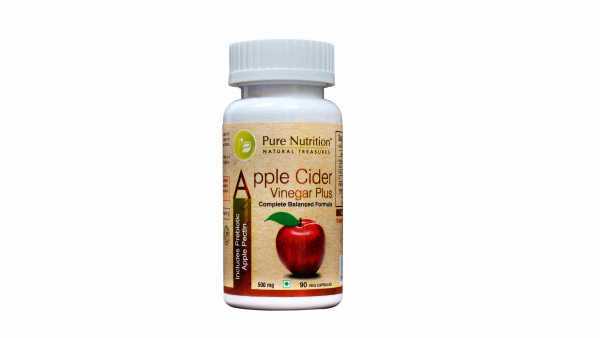 Weight management – The fibre content in apple is a great weight loss tool. Apple peel contains ursolic acid, which was found to lower weight in a recent study. It boosts calorie burn and increases muscle and brown fat. 6. 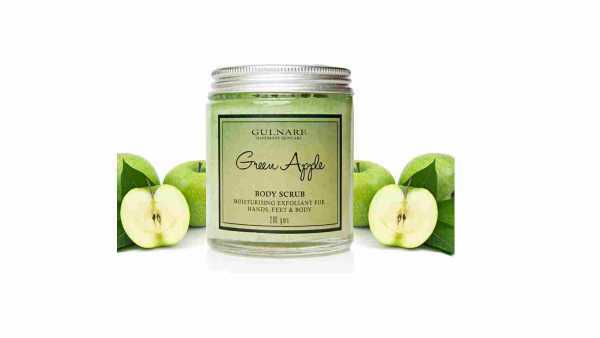 Good gut – The fibre content of apples makes for regular bowel movement and helps prevent stomach disorders. Not only that, if you are suffering from diarrhea, the fibre in apples will absorb the extra water in your colon to slow down bowel movements. Fibre also ensures the absorption of nutrients and removes excess cholesterol from your veins. Apples can help in eliminating harmful bacteria and toxins, keeping your digestive system healthy. 7. Eye health – Another great benefit of eating apples regularly is that it is believed that the flavonoid compounds and antioxidant phytonutrients in apples can make the eyes stronger, improve eyesight, and help in treating night blindness. They also help prevent cataracts, glaucoma, and macular degeneration. 8. 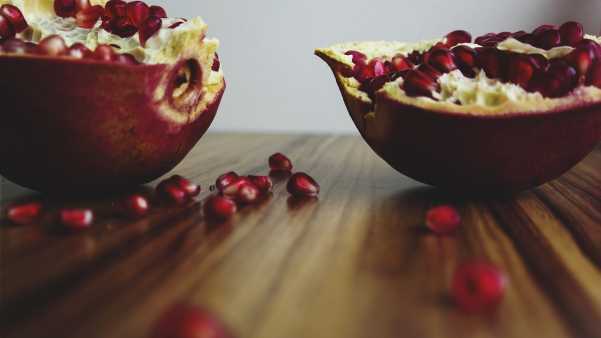 Improved lung function – Quercetin, found in the peel of the apple, has been linked to better lung function, while women who eat apples regularly are said to have children with a lesser risk of asthma. Research says that a diet rich in antioxidants and vitamins is good for asthma, and that the phytochemicals in apples help reduce inflammation in the airways. 9. Healthier teeth – The act of biting and chewing an apple stimulates the production of saliva in the mouth, which lowers the level of bacteria, reducing tooth decay. The fibre in the apple cleanses the teeth, while the antibacterial properties of apple keep bacteria and viruses from infecting the body. However, apples are acidic and can damage your teeth. To avoid that, try and eat the fruit with meals, and don’t space it out to cover the entire day. Apart from the above benefits of apples, this fruit also helps detoxify your liver, maintains the level of red blood cells, boosts your immune system, prevents hypertension and anaemia, and gives you energy throughout the day. It has also been found that people who suffer from rheumatism find apples helpful during the healing process. Apples are also helpful for conditions such as arthritis and gout. They can help prevent weakness and improve muscle tone. With all these health benefits, it seems as if apple really is a superfruit!